Festive season is true to be the most wonderful time of the year with events that are perfect for any holiday celebration. 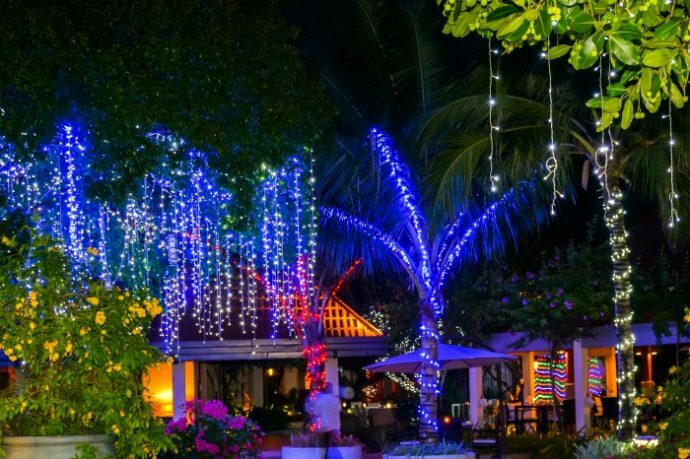 Celebrate the festive season in style this year at Kurumba Maldives with a great selection of experiences, from a traditional festive dinner on Christmas Eve highlighting delightful signature Christmas dishes and more to elegant degustation buffet style dinner on New Year Eve. The resort has everything that needed for a memorable year-end celebration with tropical twists. 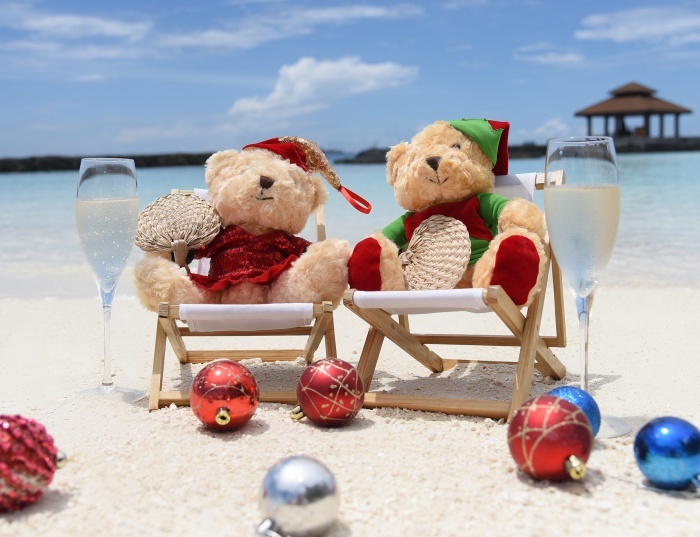 A sparkling season starts with an unsurpassed repertoire of exciting activities for both children and adults in celebration of Christmas such as ginger bread tree decoration, Christmas sand art competition and Christmas Tree Decoration. 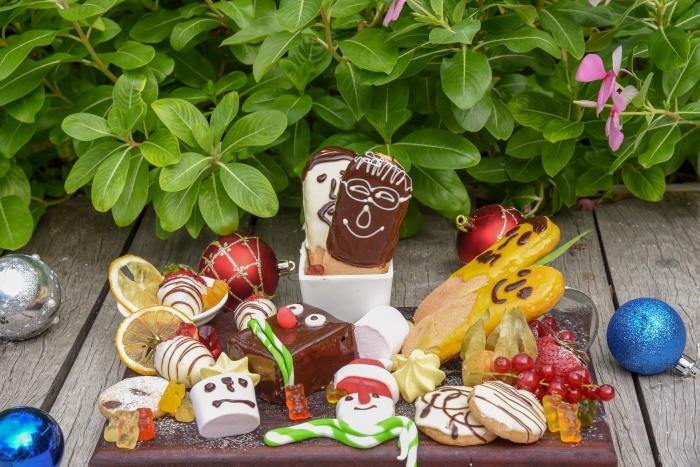 A surprise Christmas show will surely get everyone into the Christmas mood, before attending a very special dinner with an exquisite selection of festive delights at Thila and enjoying the night entertainment with live band “2 Sense” at Kandu Bar. 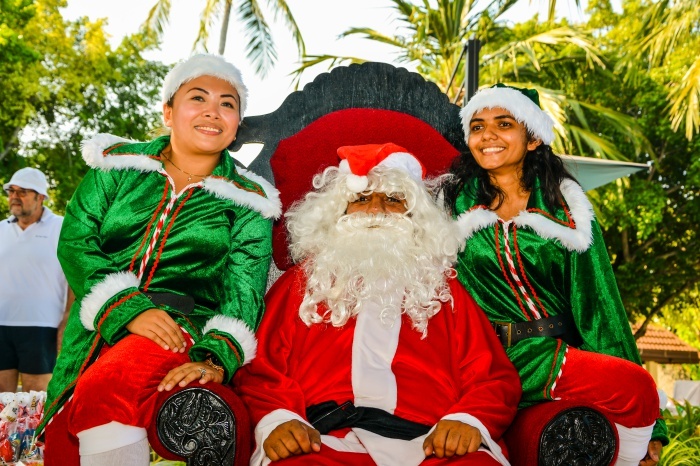 With festive favourite spread, there is nowhere else to be on Christmas than at the various planned events at Kurumba Maldives. On Christmas day, a kid’s party will be organised by the pool side. At some point during the party, Santa Claus will get to appear with a sack full of goodies for all, bringing party favours and festive cheer to youngsters. This year, New Year’s eve celebration will kick off with a final gathering cocktail party by the pool side. Enjoy a glass of bubbly and canapés to set your mood for the evening before adjourning for dinner. The year-end celebration will continue with a delectable buffet dinner at Thila and Vihamanaa restaurants. Guests will be invited to join for what promises to be a spectacular, 1980s themed night with exciting entertainment throughout the dinner, a few surprise performances and a fabulous award ceremony for guests with prizes to be given, excitingly a raffle draw which is not to be missed. 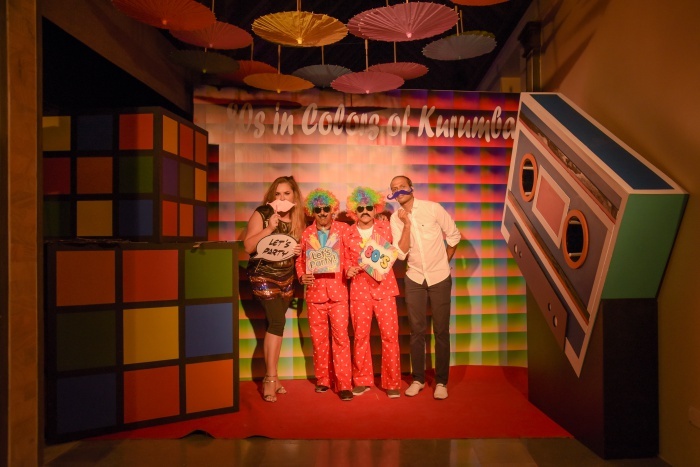 As the night progresses, the party will move to Kandu Bar, where “2 Sense” band and DJ Paide will take the crowd on a hot ride from the 80s to today’s music with their magical mixes while waiting for the countdown to the new beginnings of 2019 and toast to unforgettable memories. After a big celebration of the previous night, guests will be invited to meet 2019 head on with a sumptuous recovery brunch served from 8am to 2.30pm at Vihamanaa with sparkling wine and Detox corner. On February 6, 2019, guests who celebrate Orthodox Christmas can gather for a hearty buffet dinner with a delicious range of dishes served in Thila. Kurumba draws on its proud 46 years of history, charismatic personality and heartfelt service, to offer compelling and diverse experiences amidst a stunning island setting.